About two decades, Masteron successfully helped women fight breast cancer. And yet, the drug won its popularity thanks to its use in the field of bodybuilding. 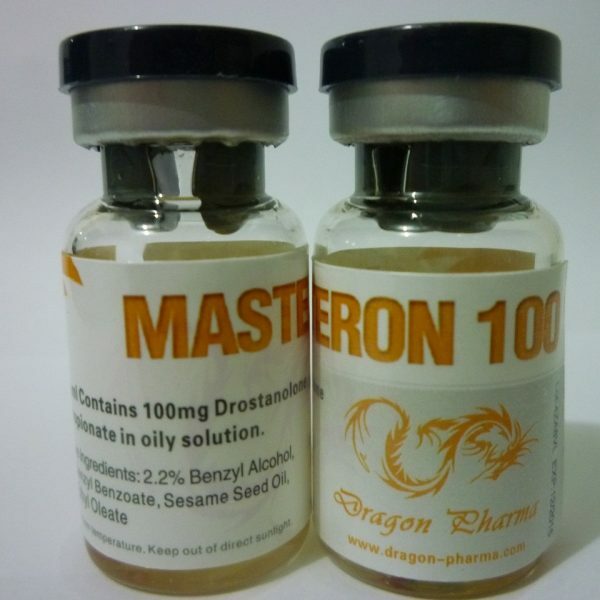 Masteron is also used to gain muscle mass. 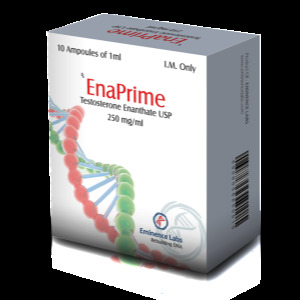 For an effective set of muscle mass, it is combined with Sustanon, Turinabol, Testosterone Propionate. With the right diet, these combinations will help the athlete gain quality muscle mass. If you use Masteron solo, then you will not notice a serious increase in muscle mass, but the increase in strengths will be noticeable. Athletes who have problems with joints and ligaments in the use of Stanozolol, successfully replace it with Masteron. 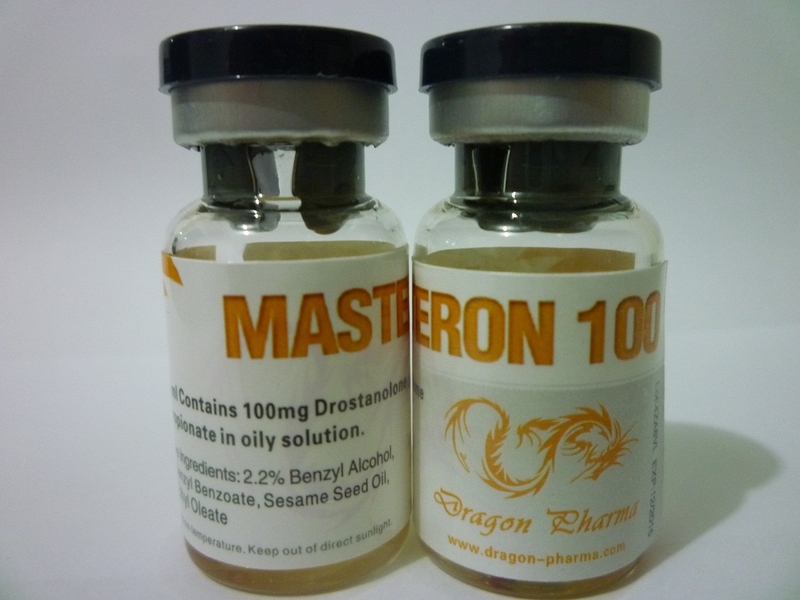 Masteron is also used to gain muscle mass. 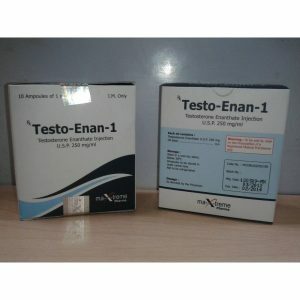 For an effective set of muscle mass, it is combined with Sustanon, Turinabol, Testosterone Propionate. With the right diet, these combinations will help the athlete gain quality muscle mass. If you use Masteron (Masteron) solo, then you will not notice a serious increase in muscle mass, but the increase in strengths will be noticeable. Athletes who have problems with joints and ligaments in the use of Stanozolol, successfully replace it with Masteron. 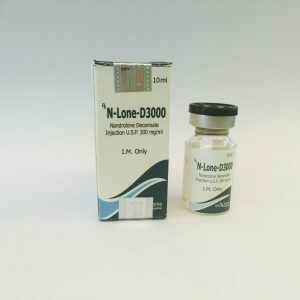 Side effect Drostanolone, because of its formula, close to dihydrotestosterone (DHT), is able to have a fairly large number of unpleasant effects, among which are listed: The development of alopecia caused by the depressing effect of dihydrostestosterone on the hair follicles. However, this effect is rarely found among athletes who are not predisposed to it genetically. Hypertrophy of the prostate, related to its sensitivity to increased amounts of androgens. 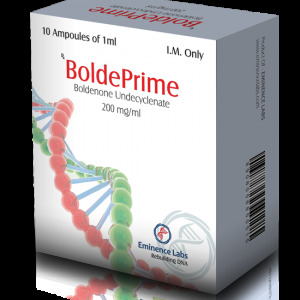 This manifestation is also genetically conditioned, and in extreme cases can be prevented by taking finasteride. However, do not forget that finasteride, like any blocker of DHT, can nullify all the effects that make drostanolone a “special” drug in bodybuilding.